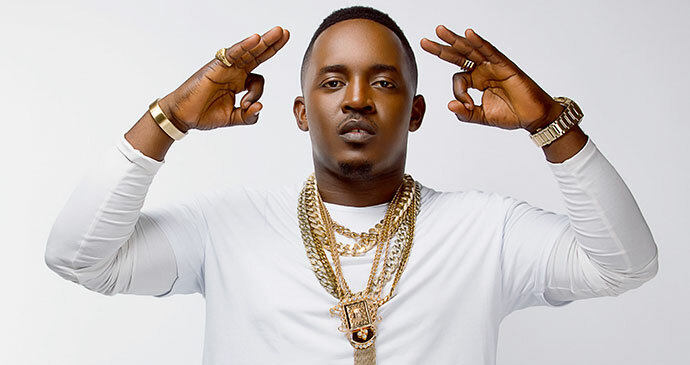 In a recent interview, Chocolate City rapper, M.I abaga spoke about a range of topics including the state of hip-hop in Nigeria and the topics explored on his forthcoming project. The revered rapper stated that he is disappointed at the state of hip-hop in the country and the fact that South African rappers are dominating the continent’s hip-hop community. He further talked about his soon-to-drop EP, Yung Denzel, which he said would be addressing the issue.